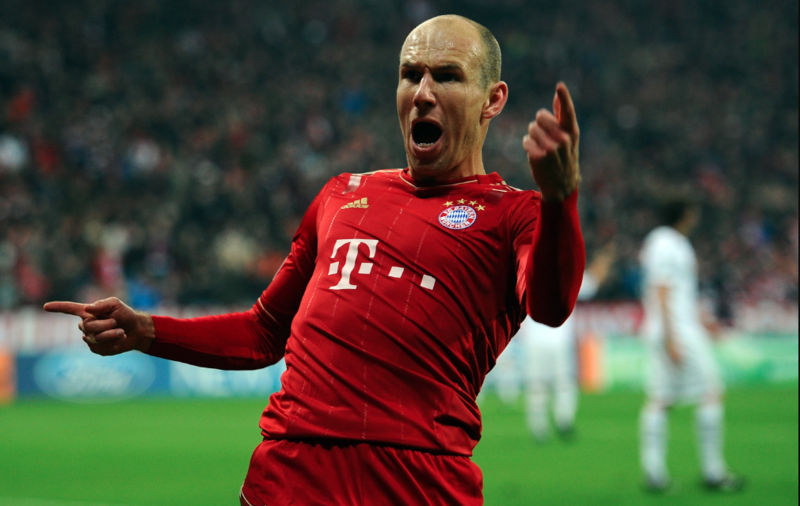 Home > Originals > Bayern Munich’s Transfer Quandary – When Will The Bavarians Spend Big Again? Bayern Munich are part of Europe’s footballing elite; 28 Bundesliga titles, 18 DFB German’s Cups, 5 Champions League Titles, 1 UEFA Cup & 1 Cup Winners Cup. Their pedigree cannot be disputed. They have won the last 6 Bundesliga titles in a row; Dortmund were the last team to win the title other than Bayern back in the 2011/12 season. However, we are a little underwhelmed by Bayern since that marvelous treble winning Jupp Heynckes team of 2012/13. Pep Guardiola’s arrival was meant to signal an era of dominance in Europe. Despite setting records domestically, 3 semifinal defeats in a row saw Bayern fail to get their hands on a 6th Champions League title with arguably their most talented squad in a generation. Domestically, Bayern have the luxury of generally being able to cherry pick the best players from their rivals. The most overt case of this is the players that Bayern managed to take from their closest challengers Dortmund; from the title-winning sides of 2010/11 and 2011/12 – Matt Hummels, Robert Lewandowski and Mario Gotze were signed. With the exception of PSG in Ligue 1, this would not happen in any other major league in Europe. The equivalent of this in La Liga would be if Barcelona were to sign Ronaldo, Sergio Ramos & Mesut Ozil back in 2011. Significantly weakening your closest rivals whilst strengthening your team exponentially. It was a move of pure genius. Probably the last one Bayern made. The main players in Bayern’success-ladenen 6 years are either past their peak or on the decline. Robben and Ribery have been in their 30’s for 4 and 5 years respectively. Since Robben’s peak seasons of 2013/14 & 2014/15 where he returned 66 goal contributions from 75 appearances he has been in steady decline; age and injuries have seen his numbers drop in the subsequent 3 seasons, 6 fewer goal contributions from an additional 18 appearances. 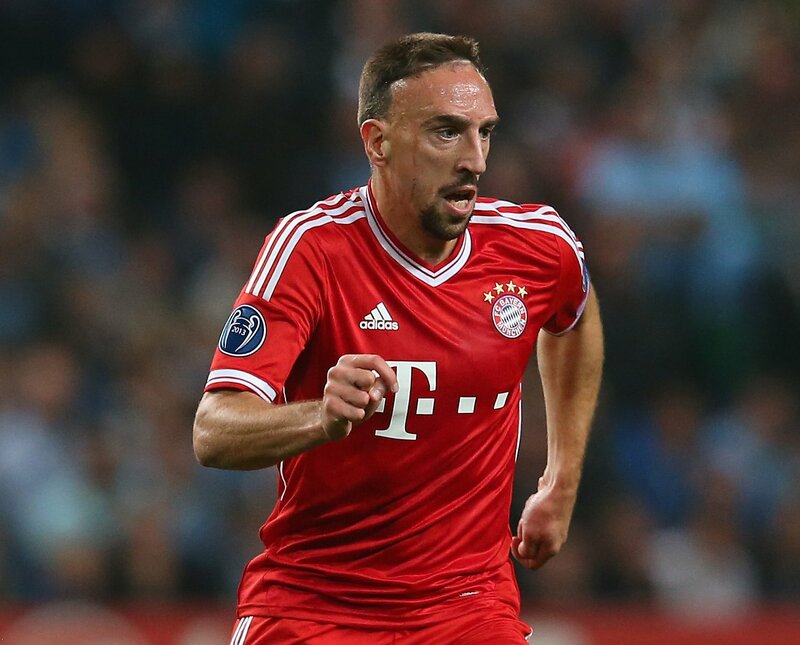 Ribery since his pomp period from 2011-2014 where he contributed 109 goals in 132 apps, has not been the same player since the ankle problems he had in 2014/15. Matt Hummels & Jerome Boateng both had shocking World Cups and don’t seem to be the immense pairing they once were. Maybe Boetang is still a reeling from being spun around and sat down by Messi. Thomas Muller; who looked to be on track to challenge the World Cup goal scoring record and in Pep’s last season returned 44 goal contributions from 49 games, has been disappointing in the last couple of seasons. These were all players that were proven in the Bundesliga. At one point all these players were available for under 50 million euros; Kevin De Bruyne after a good loan spell with Werder Bremen joined Wolfsburg for 22 million euros. Which of the players mentioned do you think Bayern should have signed? Some of those players learning from and challenging some of the Bayern superstars could have led to something special. Sane or Draxler learning from Robben & Ribery. Timo Werner as an understudy to Lewandowski learning from a world-class striker at the peak of his powers. Those players have moved and the opportunity to sign them at a reasonable price may have gone. That doesn’t mean there is no potential signing out there that could make a big difference. Physically gifted; Tall, strong and has good recovery pace. Tah uses his physicality to dominate 1 on 1 duels both aerially and on the ground. Despite his awkward style Tah is comfortable in possession and passes well with both feet. Has already shown he has the quality and temperament for the biggest games with his performances for France in the World Cup. Equally comfortable as a right-back or centre-back. Quality with the ball at his feet; Pavard has a good passing range and is also comfortable dribbling the ball out of defence. He would be a good eventual replacement for aging duo Boateng and Hummels given they are both renowned for the ball playing qualities. 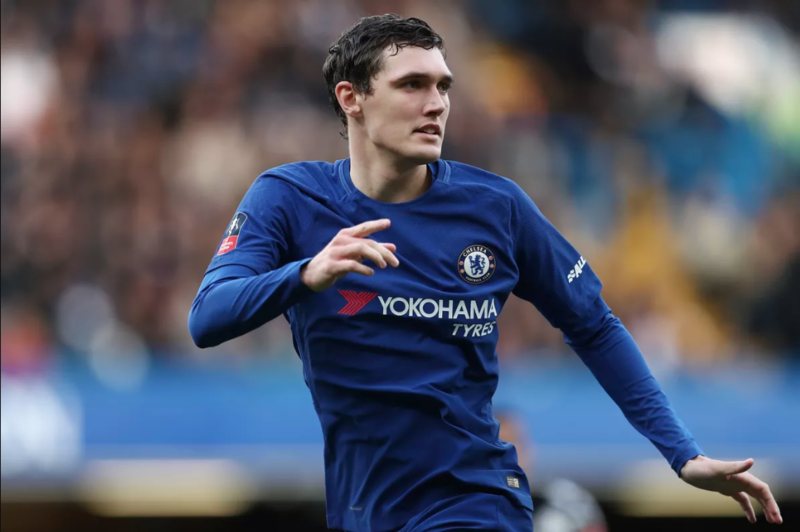 Given his displeasure at his lack of game time at Chelsea, Christensen would likely be a relatively cheap and straightforward deal for Bayern to complete. 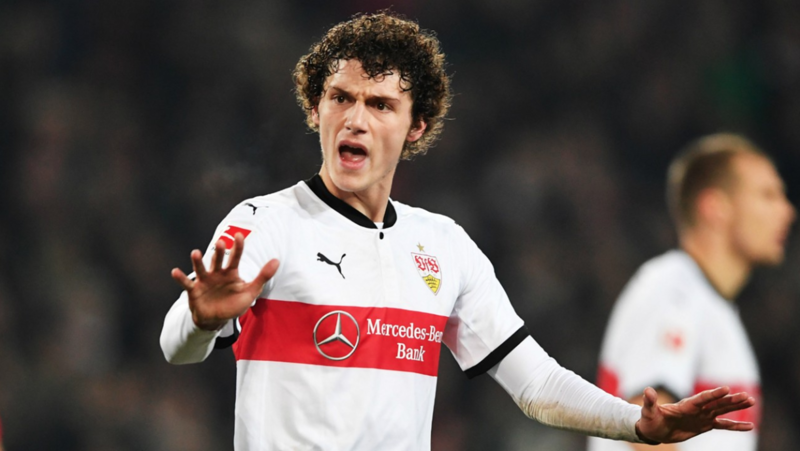 Christensen made 62 Bundesliga appearances for Monchengladbach in a two-year loan spell and would not need to adapt to the demands of the league. He reads the game well and uses his anticipation and positional sense to cut out attacks. He is good with the ball; plays crisp short passes into midfield and rarely makes mistakes in possession. Brandt is very gifted technically; good close control, dribbling and first touch. Stylistically different to their current young wide players Coman and Gnabry. The aforementioned two are quicker and more direct than Brandt but he is more creative, better in tight spaces and has better vision and decision making. 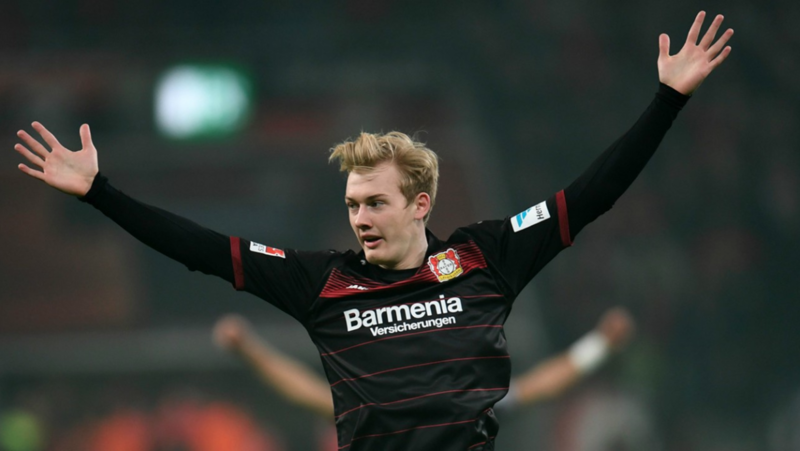 Versatility; Brandt can play from either flank as well as behind the main striker. He is also capable of adapting to different styles of play as shown with his performances in Roger Schmidts aggressive high pressing team and Heiko Herrlich’s more reserved outfit. Would be a good replacement for Franck Ribery who, like Brandt, is a creative winger rather than a goalscoring wide forward. Sancho is an extremely dangerous dribbler. He has quick feet, great acceleration and is capable of beating defenders down either side. 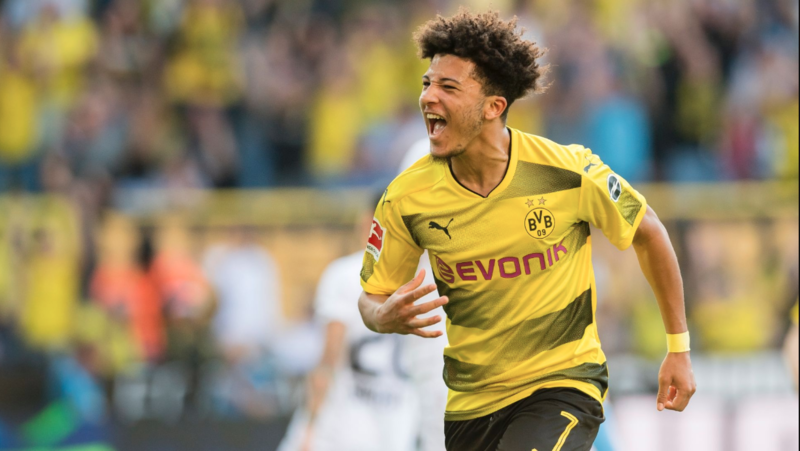 Bayern’s success over the last 10 years has been built on the individual quality of their wingers and Sancho certainly fits the bill in this regard. Sancho is a very quick thinker and has great decision-making skills when he is in dangerous areas. After beating a full-back on the wing, he always picks out a teammate accurately in the box. He reacts quickly to his teammate’s movement and has the technique to playing incisive low crosses into the box. His 6 assists put him top of the Bundesliga charts and second only to Suso of AC Milan in Europe’s top 5 leagues. Sancho has looked very polished for a player of his age and will certainly improve in the coming seasons. As a result of sporadic involvement at the beginning of the season under Guardiola, Sane could be tempted to return to the Bundesliga. 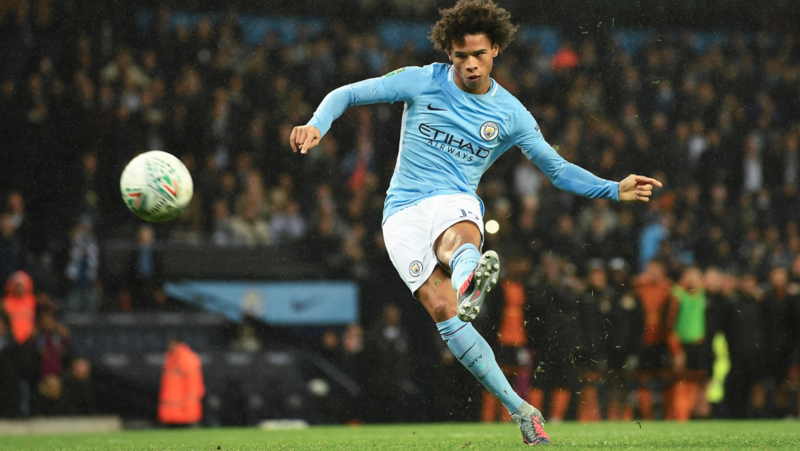 Given that the German press have not been kind to him and his omission from Joachim Low’s World Cup squad, Sane is a man with a point to prove. Returning to Germany with Bayern as a more mature player than the one that left in 2016 could see Sane step up another level. With Sterling returning ridiculous numbers and Mahrez being preferred in the bigger games so far this season; Plus, with Kevin Bruyne’s return from injury on the horizon, Sane could be restricted to a role as an impact sub. Blessed with insane balance, speed, and skill. A settled and focused Sane could set the footballing world alight. So far in 2018/19, Sane is contributing an assist or goal every 68 minutes. In 2017/18 contributions came every 96 minutes. 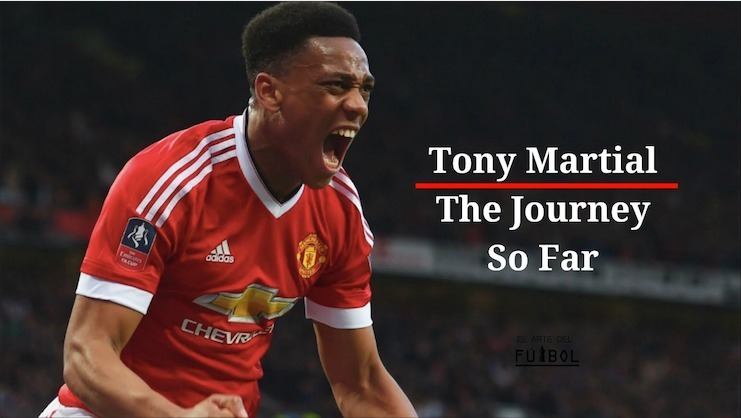 Martial is in the final year of his contract at United. He is a goal-scoring wide-man that could replace the goals and assists of Robben. Cutting inside from the left-hand side would create more space for David Alaba to exploit. 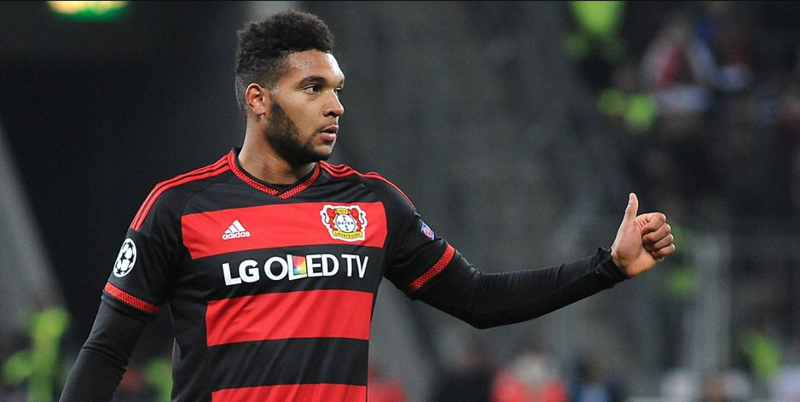 – Martial would be an upgrade on Coman and Gnabry and still has best years ahead of him. Operated at a goal contribution every 113 minutes in 2017/18 and is currently at 106 mins/ goal contribution so far this season. Being free of the constraints of the Mourinho brand of football could produce a massive upturn in goals and assists. 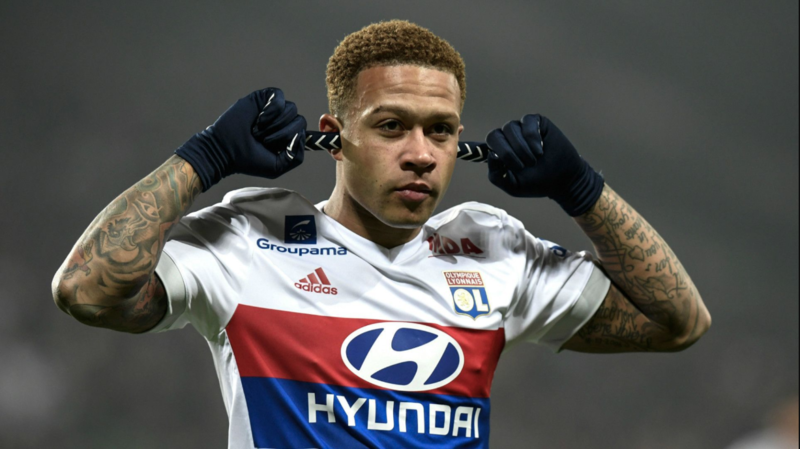 At 24 (soon to be 25) Memphis is approaching the best years of his career and has enough experience behind him to make an immediate impact. 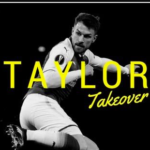 He registered 19 goals and 13 assists in 36 league appearances at Lyon last season which made him one of the most productive wide players in Europe.